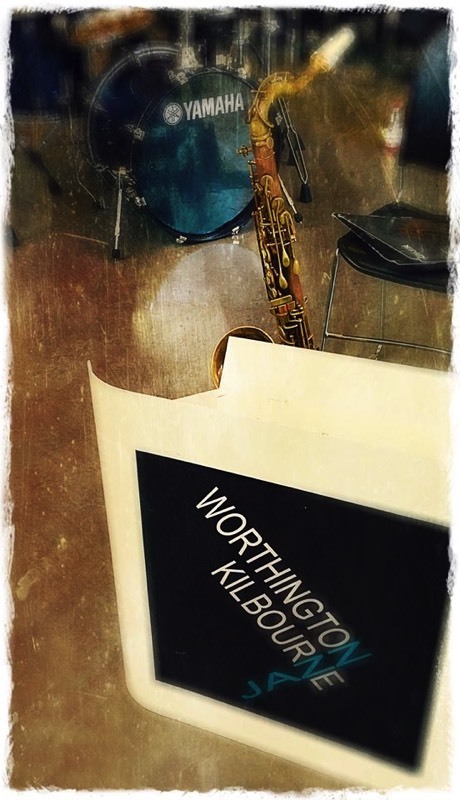 The Jazz Band gives students the opportunity to learn to appreciate and perform the music of such jazz greats as Duke Ellington, Count Basie and many others including many more contemporary artists. Students will learn how to perform with proper jazz style and be given the opportunity to learn to improvise. The band is co-curricular and meets after school once per week for 2 hours. Rehearsals begin at the conclusion of marching season in mid November. Membership is by audition for students who play trumpet, trombone, saxophone, piano, bass, guitar, and drum set. The band performs at school concerts and has the opportunity to play in the community as well. Mr. Nathan is the director of this ensemble.